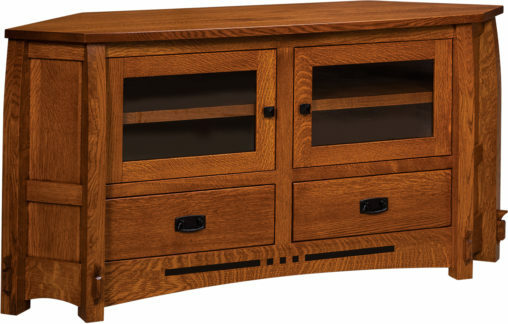 Amish entertainment furniture in a wide variety of inspired designs, eye-catching styles and stunning craftsmanship awaits you at Weaver Furniture Sales. 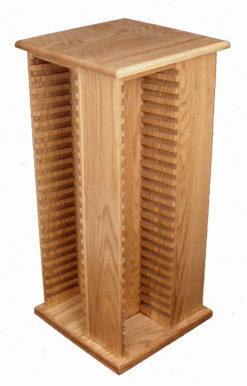 And the Midwest’s top Amish craftsmen artfully craft each unit from solid hardwoods. Also, they integrate traditional cabinetmaking techniques. So the units are incredibly sturdy and long-lasting. 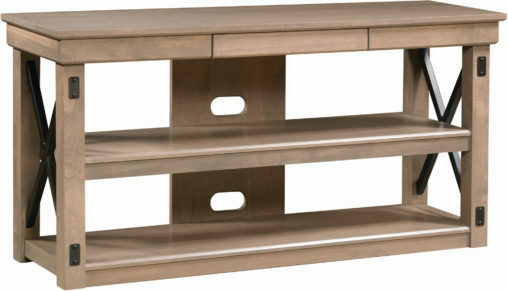 So browse our online selection of entertainment centers and plasma TV stands. 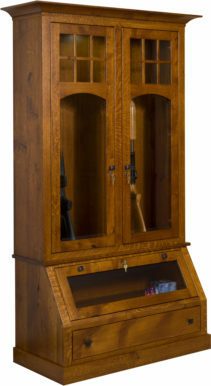 Plus game room furniture and gun cabinets. And find the piece that’s perfect for your home. Or, visit our ‘brick and mortar’ store in picturesque Shipshewana, Indiana. 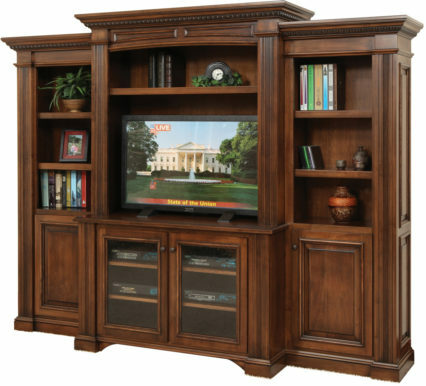 The finest Amish artisans in the Midwest expertly craft each piece of entertainment furniture at Weaver Furniture Sales. And the Amish men use regional hardwoods, like oak, maple, cherry and hickory. Plus traditional woodworking techniques. 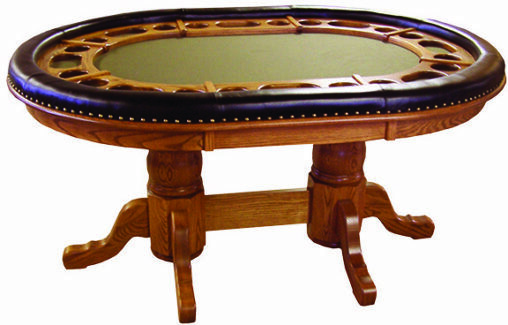 So our craftsmen create pieces that are not only timelessly beautiful, but incredibly durable as well. 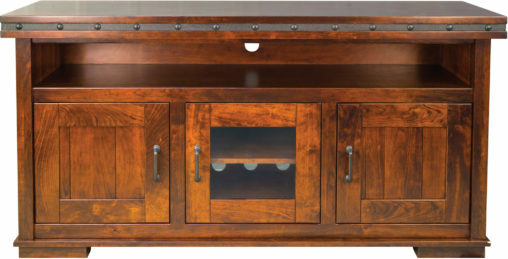 Ask about custom options, such as stain/paint/dye, hardware and wood species choices. And we’ll help you create the piece you desire!